For all people attending Escape Velocity, we will have several night time events for you to dance and party the night away. 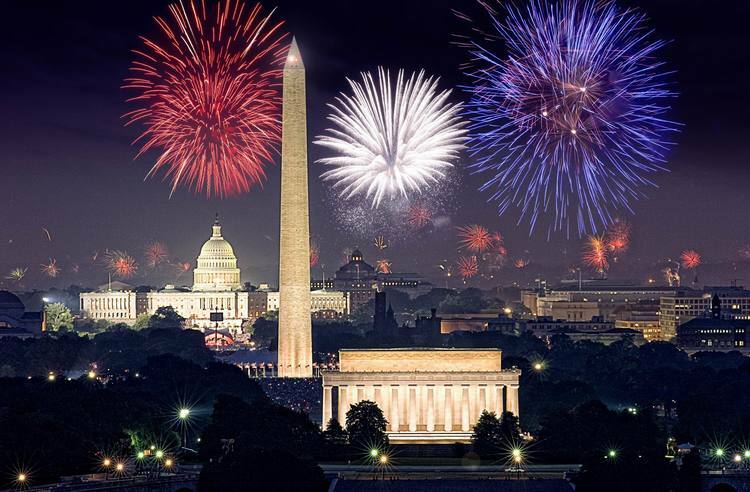 To enjoy all the festivities, consider staying at the hotel and make it a staycation! 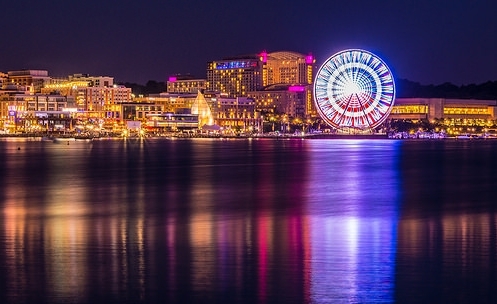 National Harbor is an incredible water-front destination with a variety of shopping, dining, and entertainment options. Shopping at Tanger Outlet Center National Harbor is just a few minutes away. Click here for shopping directory. 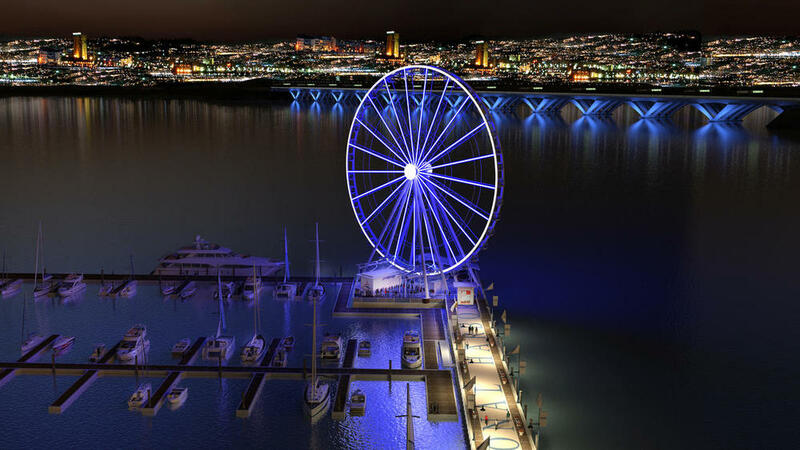 More information on National Harbor and amenities can be found here. Public transportation to National Harbor is available from the King Street-Old Town Metrorail Station. The WMATA NH2 Bus Line Serves these locations: Oxon Hill Park & Ride Lot/Tanger Outlets; MGM National Harbor; Downtown National Harbor. Also, see below for water taxi service from Old Town Alexandria harbor. National Harbor’s parking facilities rates and parking map can be found here. Please note: while the Gaylord will be heavily staffed to assist you on arrival, the Gaylord will not have bell carts available for use by hotel guests (bell carts are only allowed in rear service areas and for use by the Gaylord staff only). If large items need to be moved during the weekend from hotel rooms to the exhibition space, a $25 per cart charge will be charged to the individual guest room (cash payments are also accepted). Gaylord National is a 15-minute drive from Reagan National Airport and within a 45-minute drive from Dulles and Baltimore Washington International Airports. Shuttle service and taxi service are available from either airport to the hotel. Hertz is a Gaylord Hotels preferred partner for car rentals. 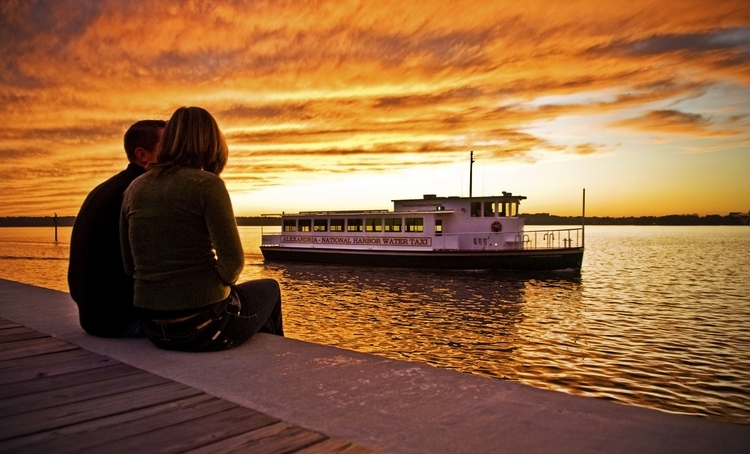 And for a unique day trip, take a water taxi across the Potomac to historic Old Town Alexandria. The Potomac Riverboat Company provides daily service between Old Town Alexandria in Virginia and the Gaylord National Hotel National Harbor in Maryland. The Old Town Alexandria to National Harbor Water Taxi normally operates aboard the Lady Josephine and … Take the Water Taxi to the Capital Wheel at National Harbor! Shuttle service is also available to and from Reagan National Airport (DCA) daily from 6:00 a.m. – 8:00 p.m.
For attendees with handicap or accessibility needs, a special-access registration line and a badge ribbon will provide priority line privileges, seating, Gaylord handicap facility access, and other accommodations. Please present your ADA card on arrival to be directed to the correct registration area.